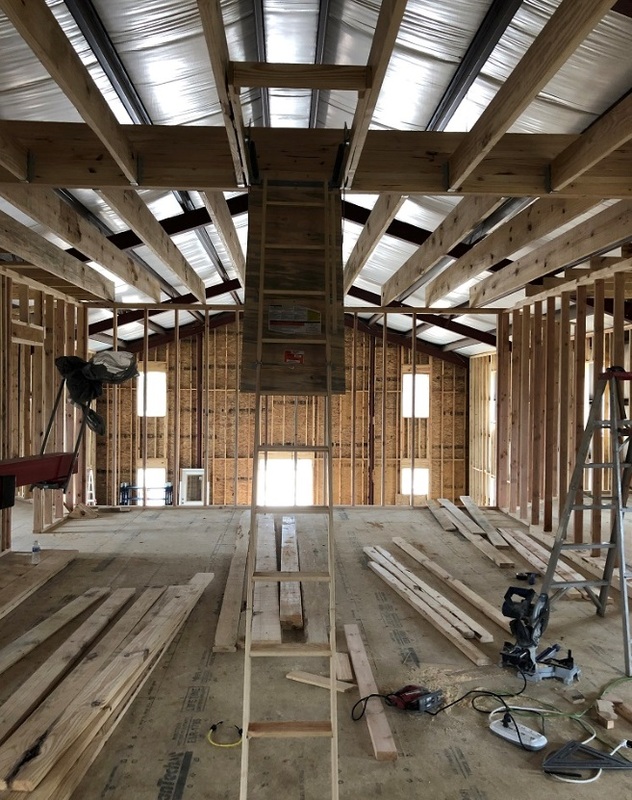 建堂花絮 August 2018 – Jan., 2019 Some records for the indoor and outdoor construction, many brothers and sisters involved the building process. 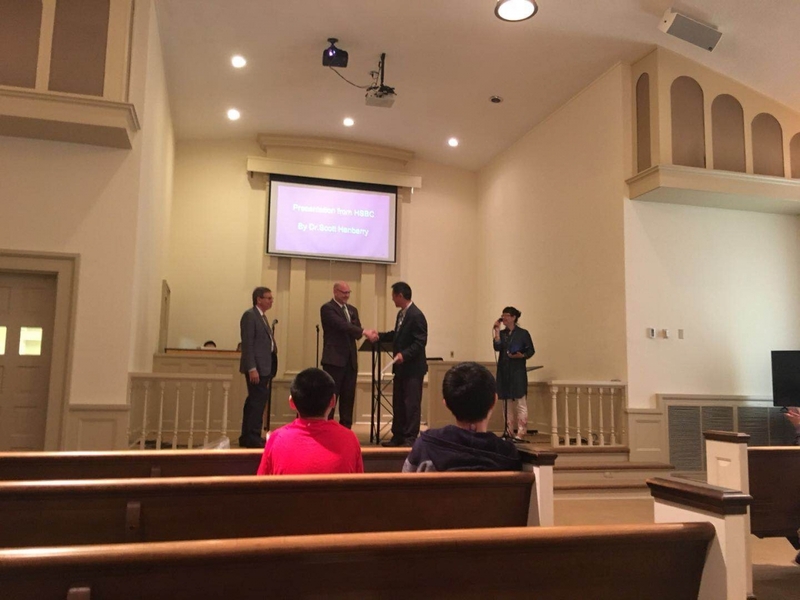 praise the Lord. 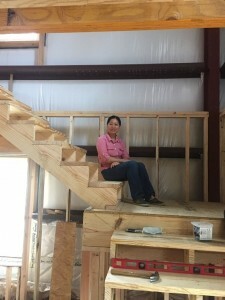 外墙屋顶完成 Three walls and roof were done! 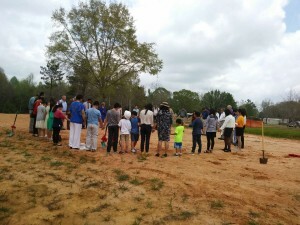 5月2日 到 5 月18日教会的外墙和屋顶建设中 — Praise the Lord! 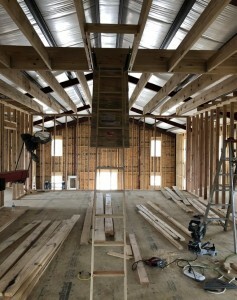 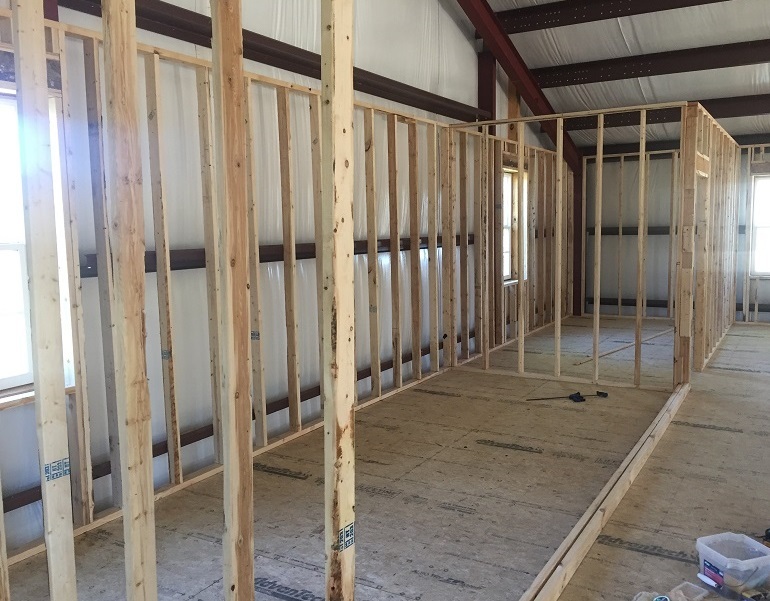 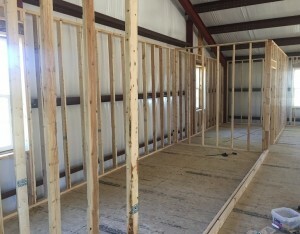 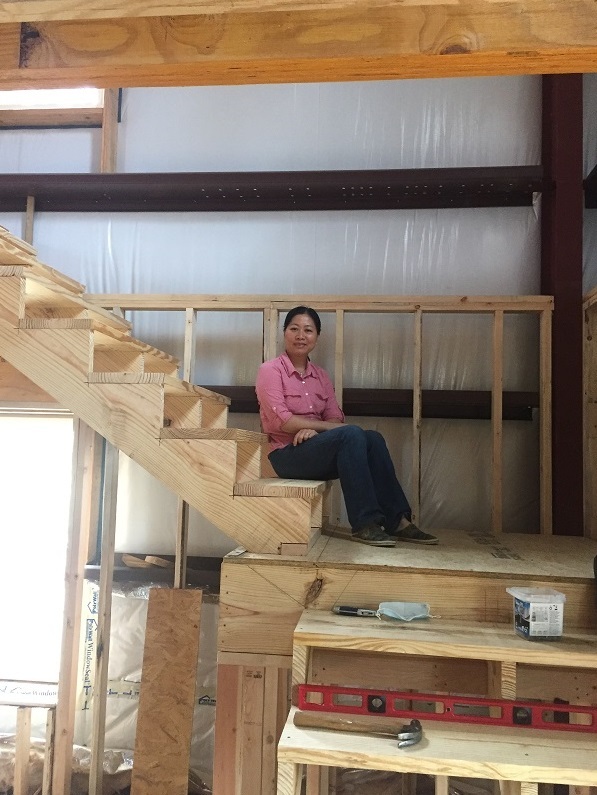 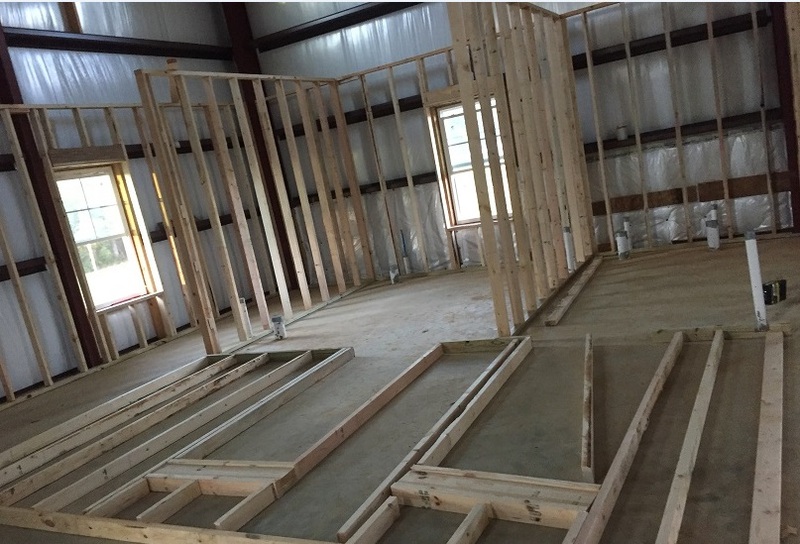 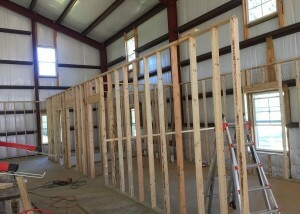 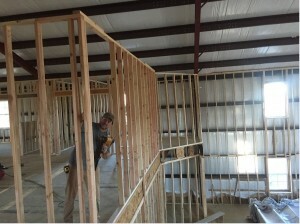 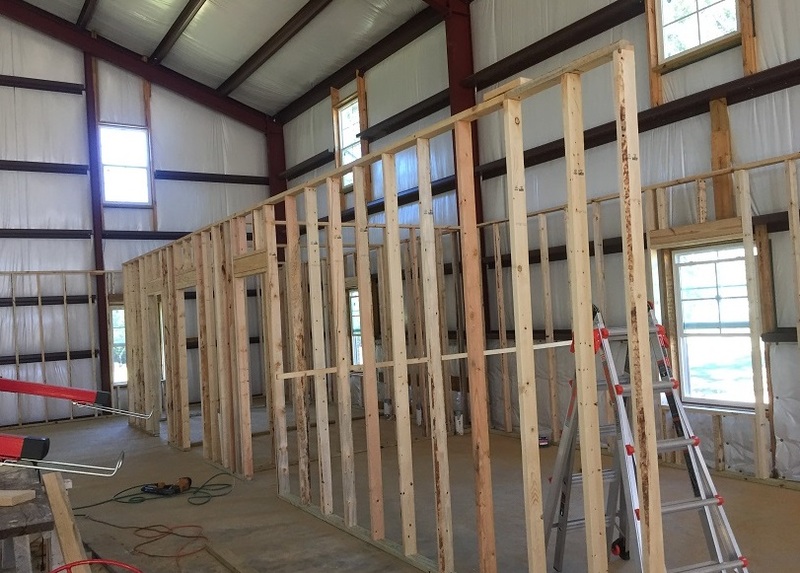 From May 2nd to 18th, three walls and the roof were finished! 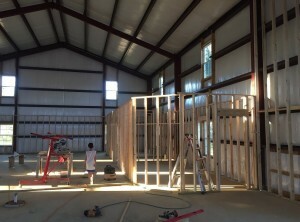 all the windows and the side door were installed! 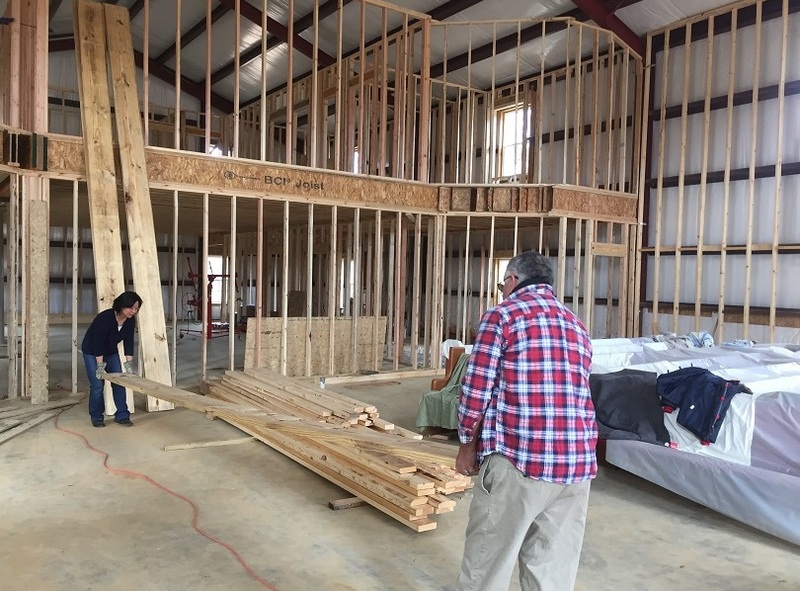 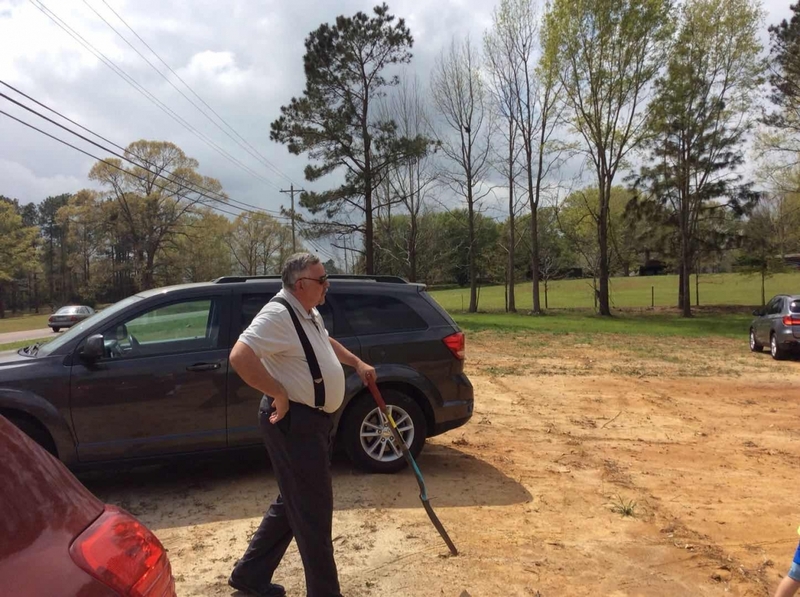 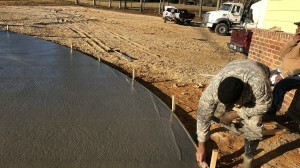 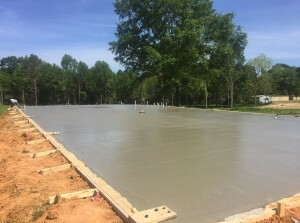 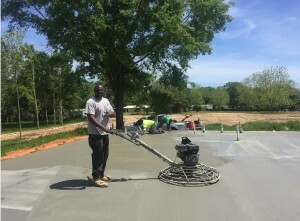 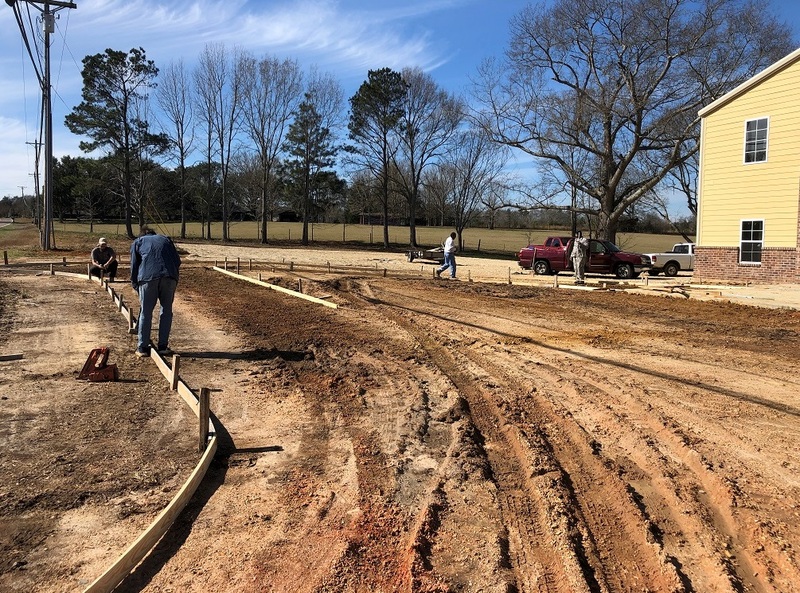 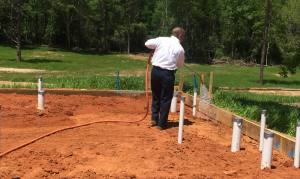 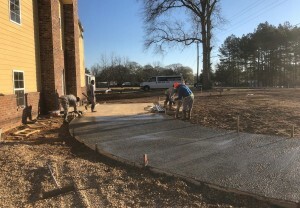 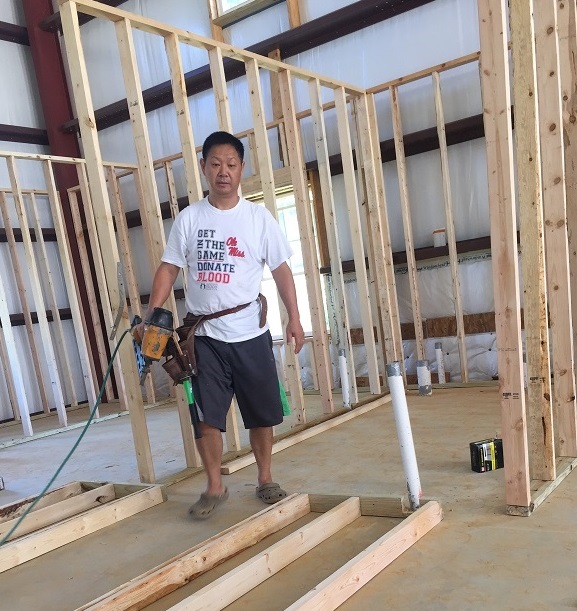 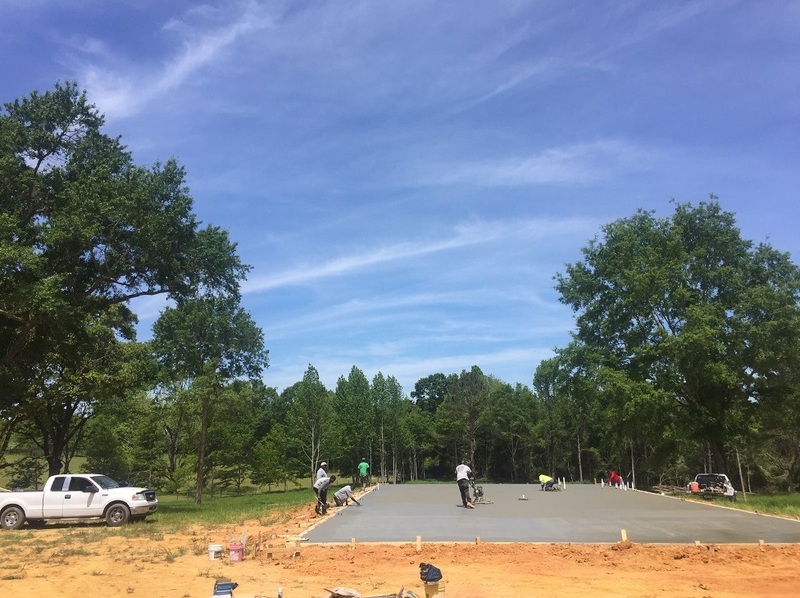 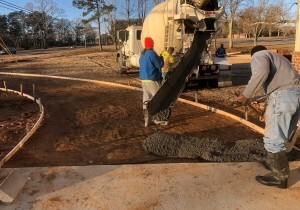 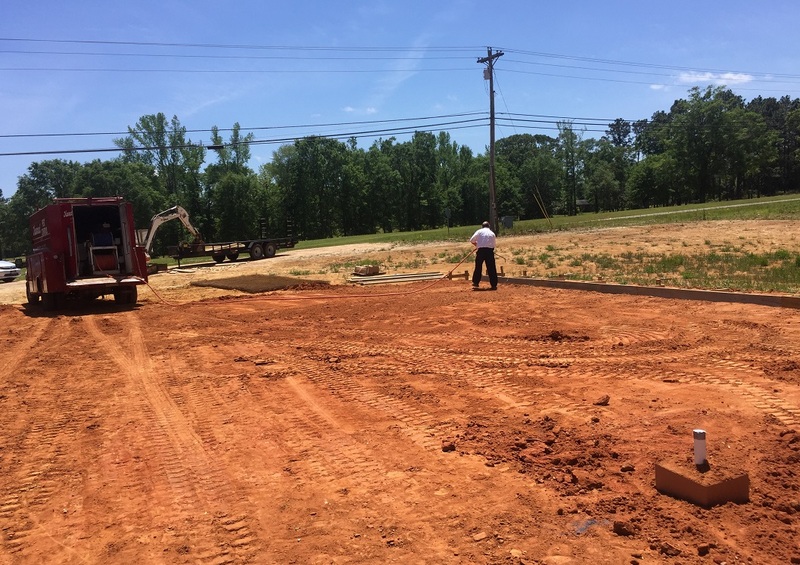 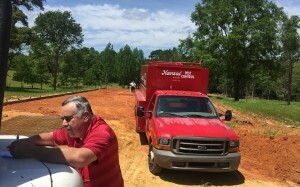 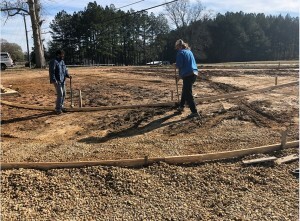 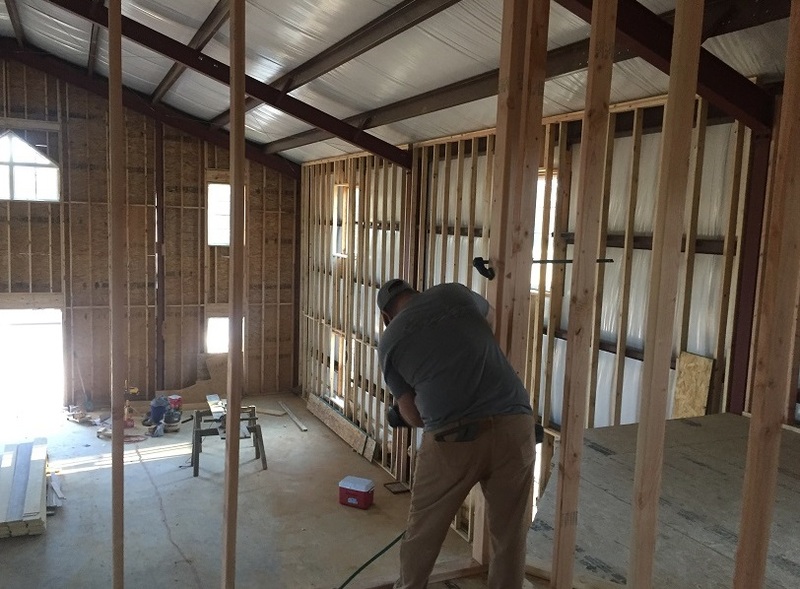 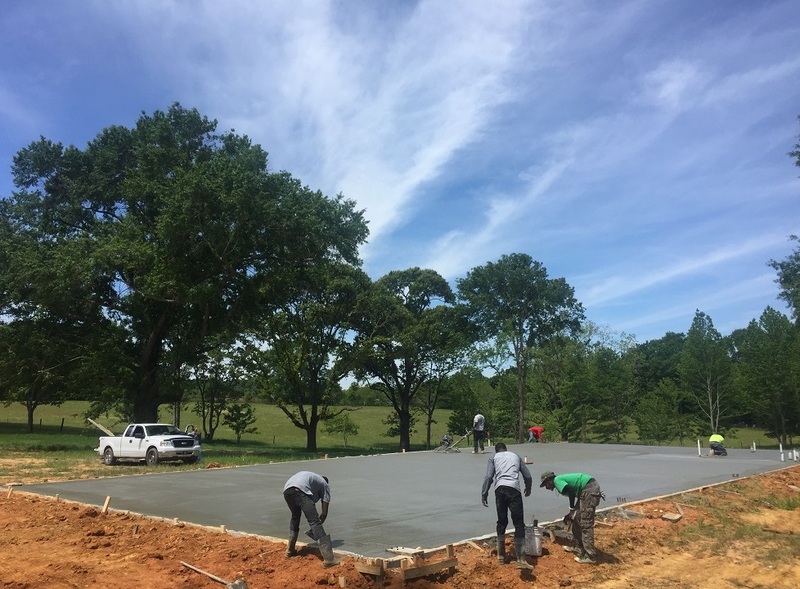 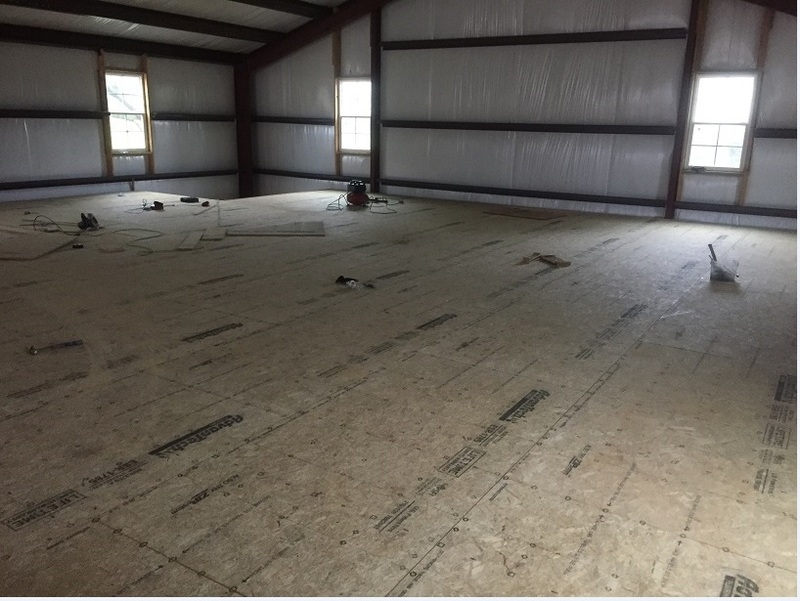 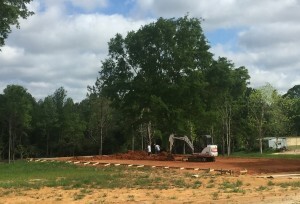 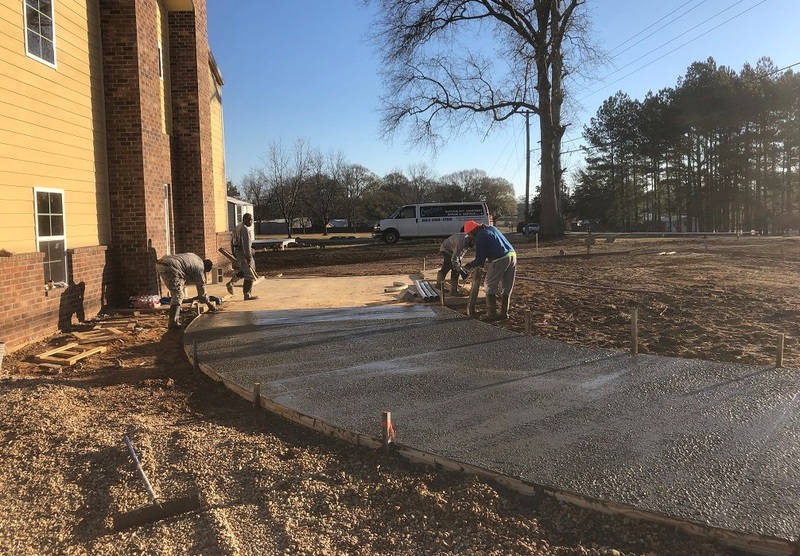 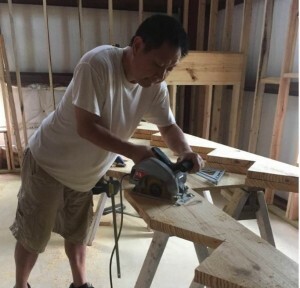 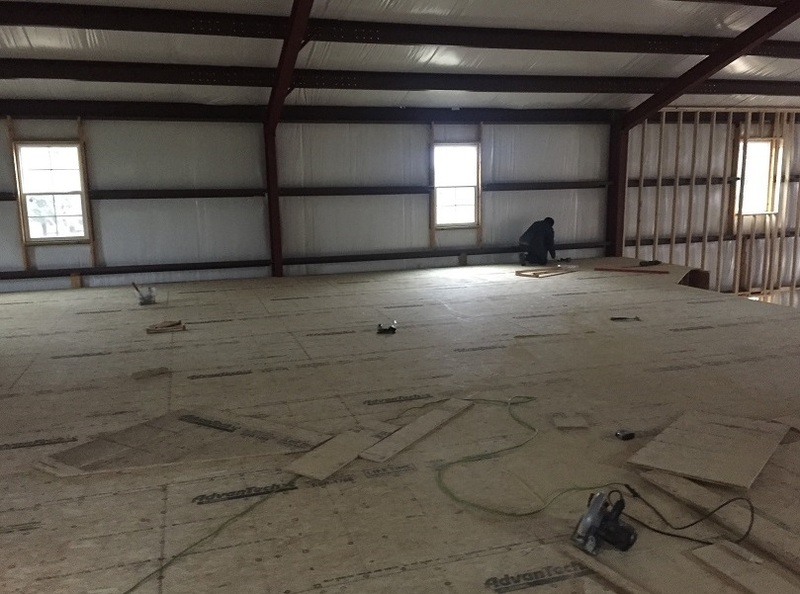 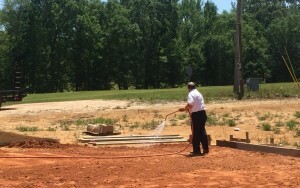 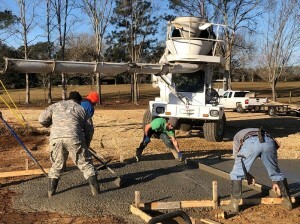 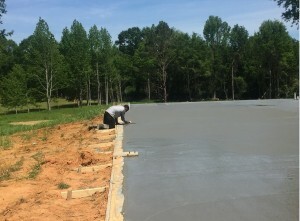 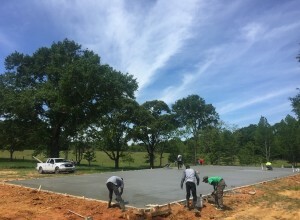 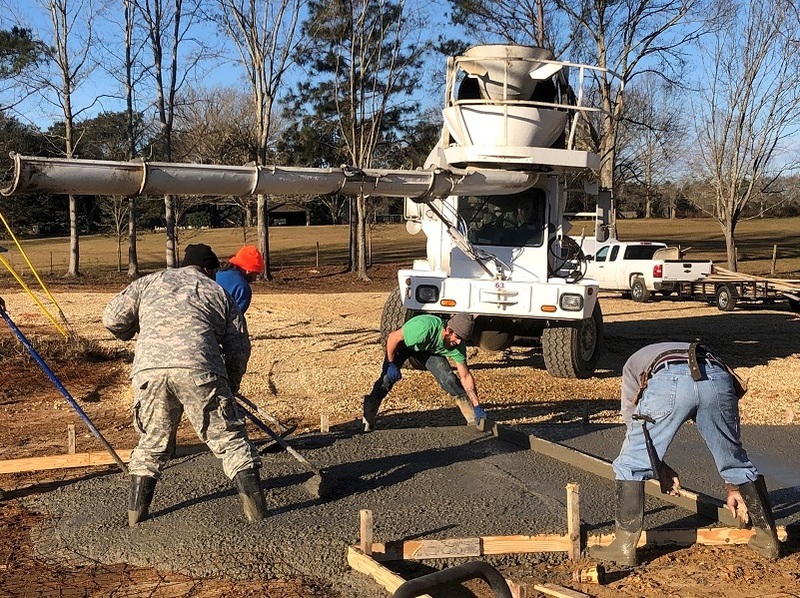 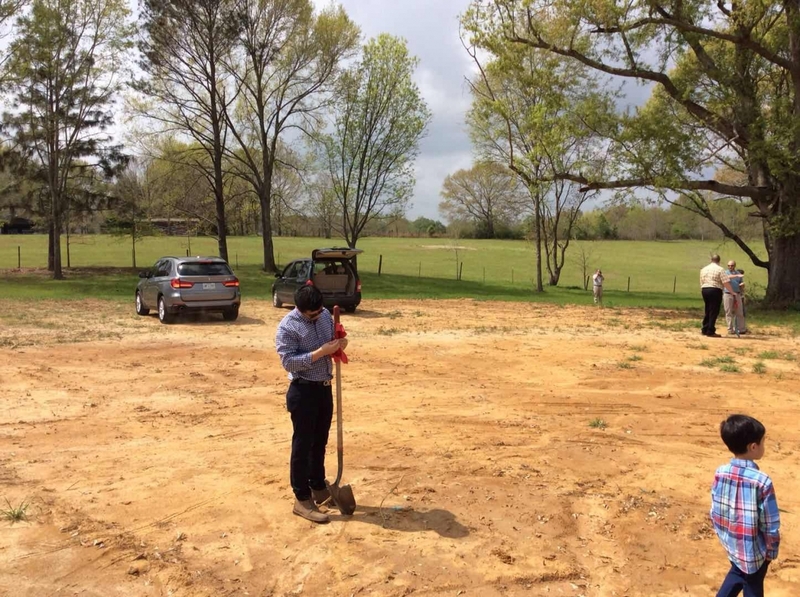 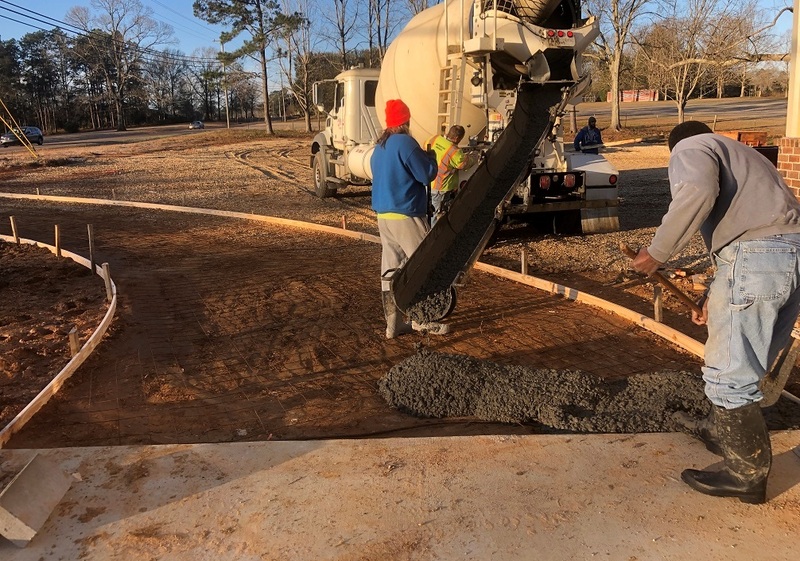 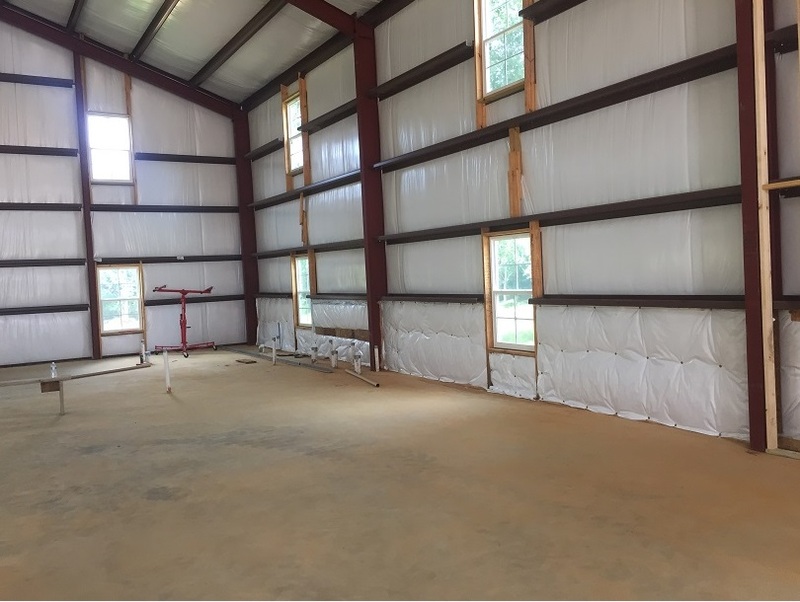 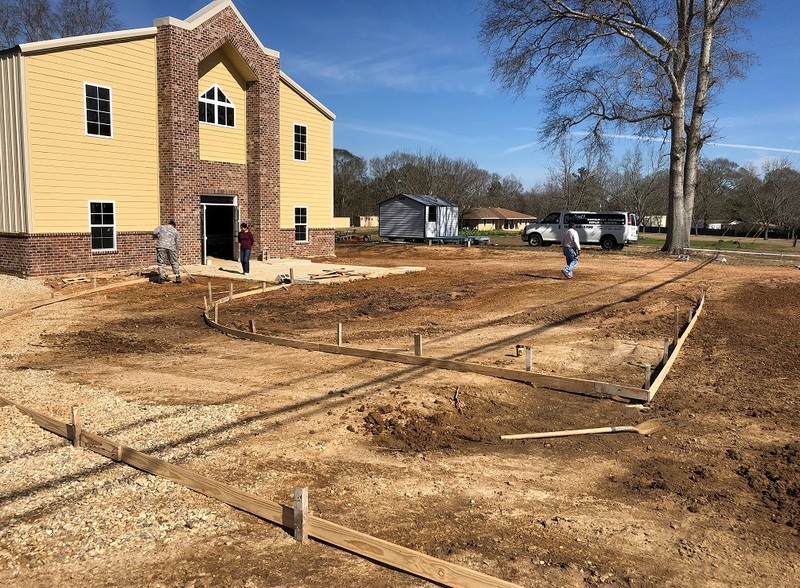 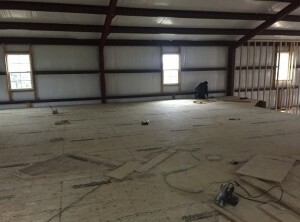 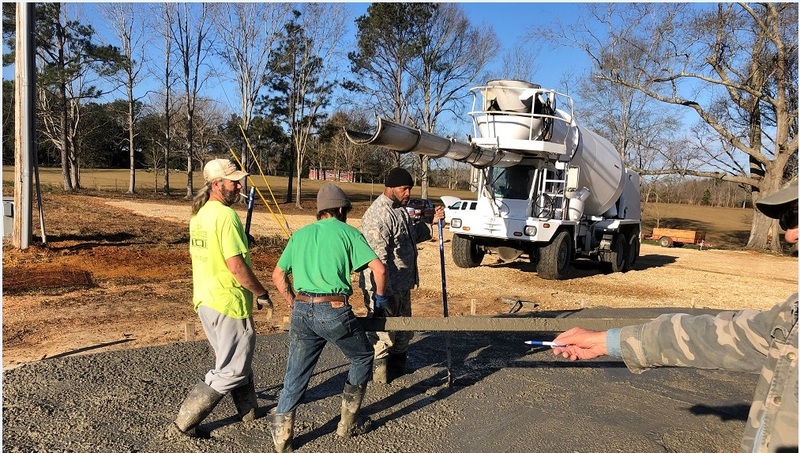 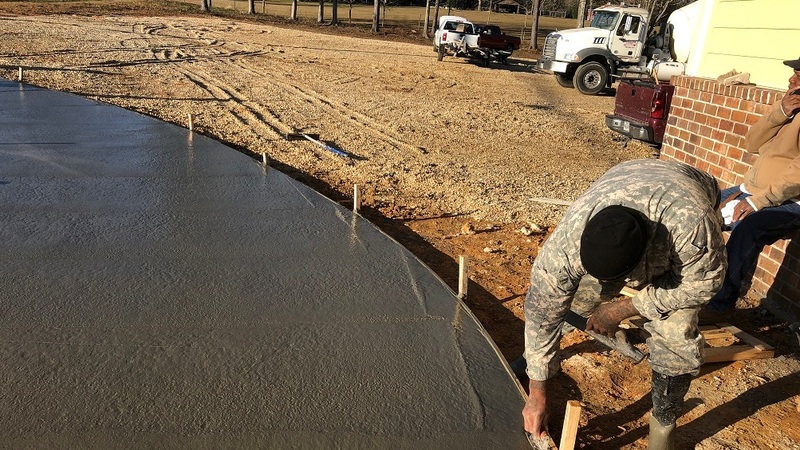 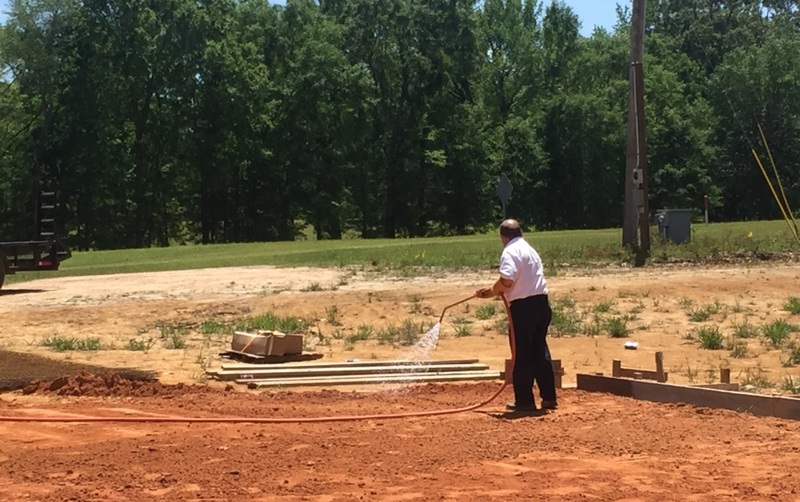 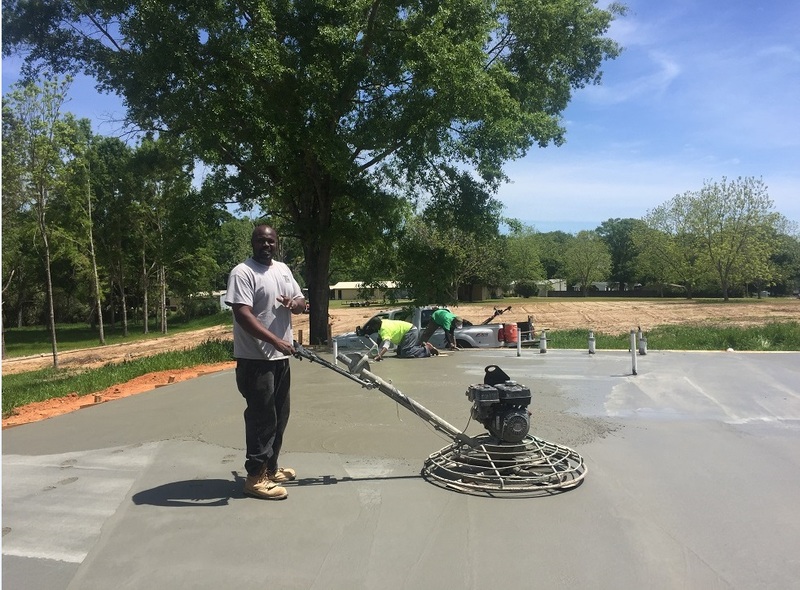 On April 18th, after the drain system was installed in the church land, Mr. Paul McMurray, the owner of Harvard Pest Control and the friend of pastor Sam Foreman, was willing to offer the free termite treatment for the church building foundation! In the Afternoon, his employee did a very good job on the land! Thank you so much praise the Lord for his love and generosity! 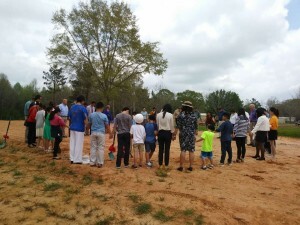 May the Lord bless you ! 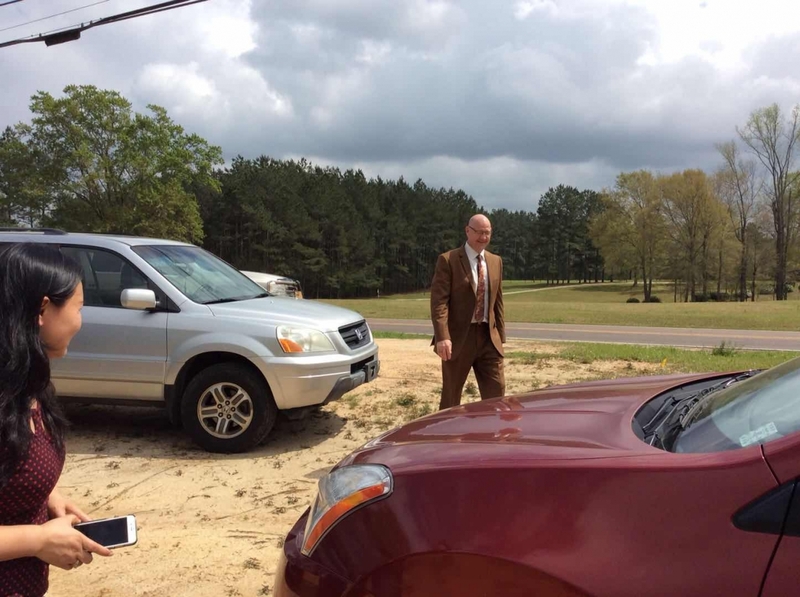 Mr.McMurray!! 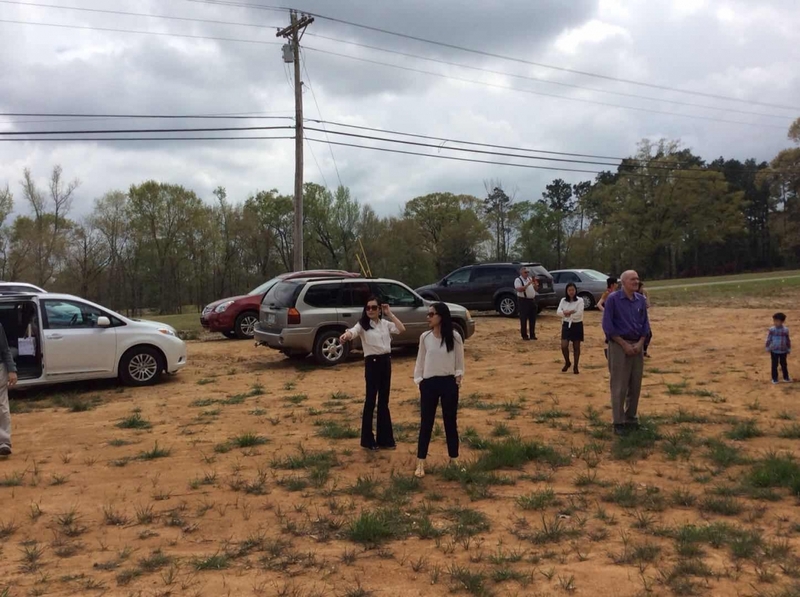 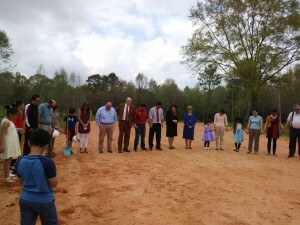 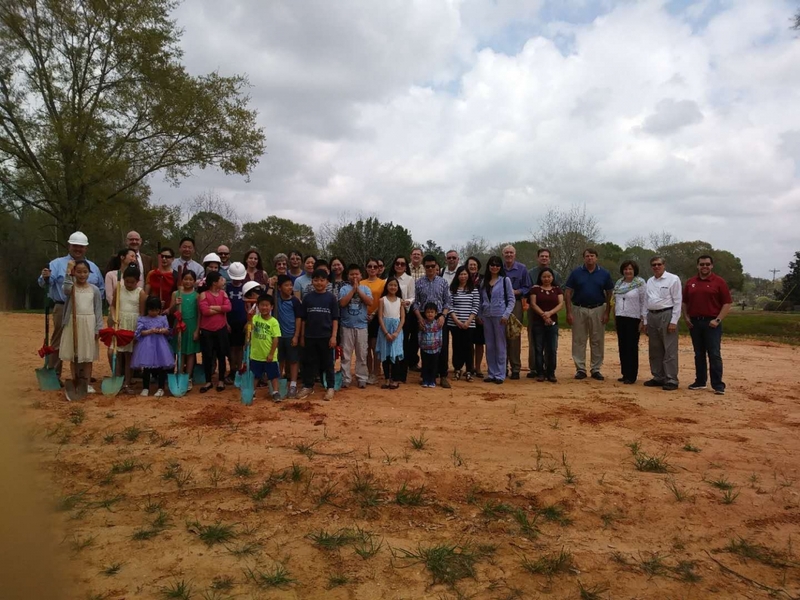 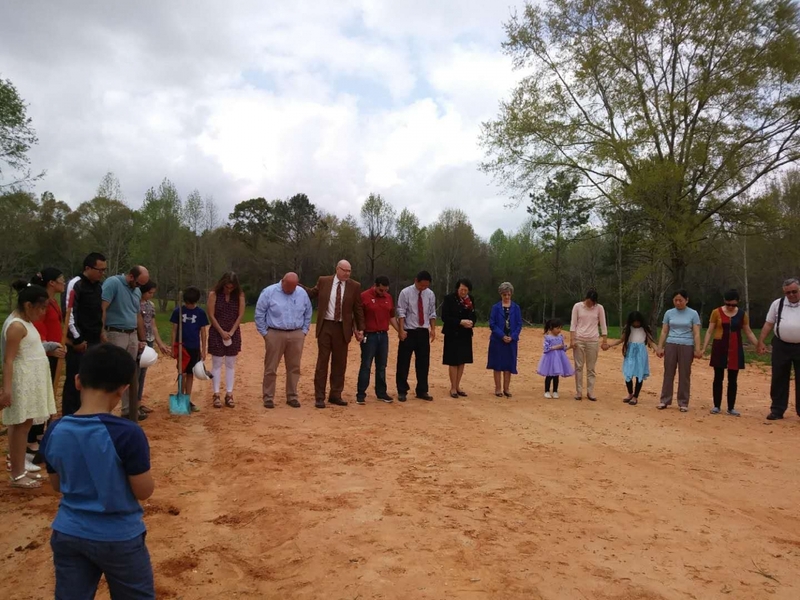 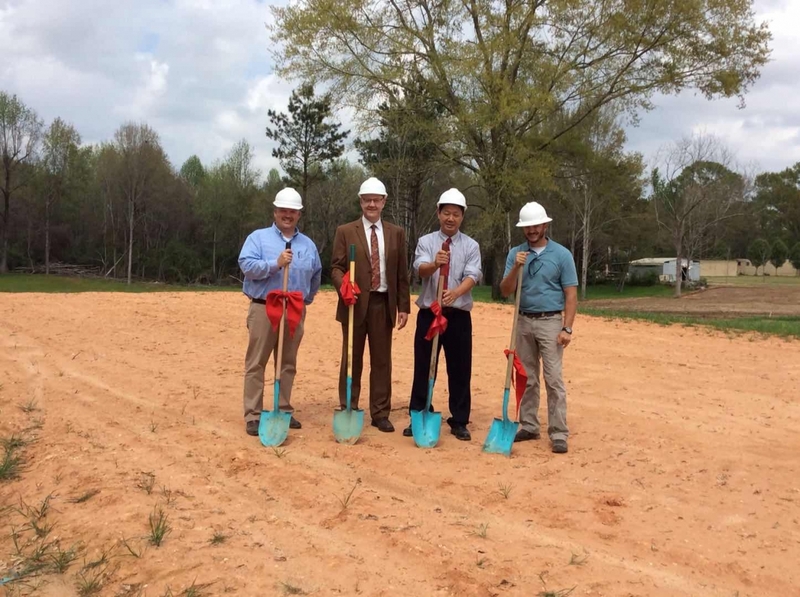 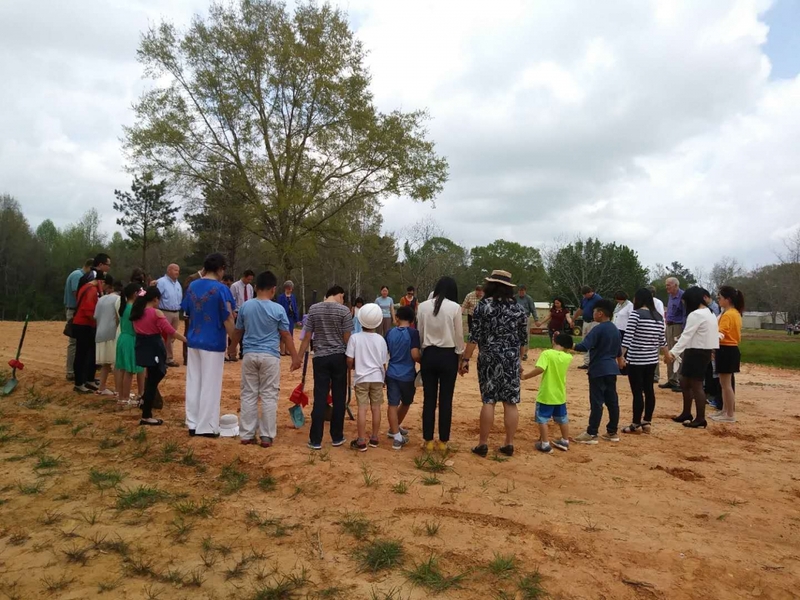 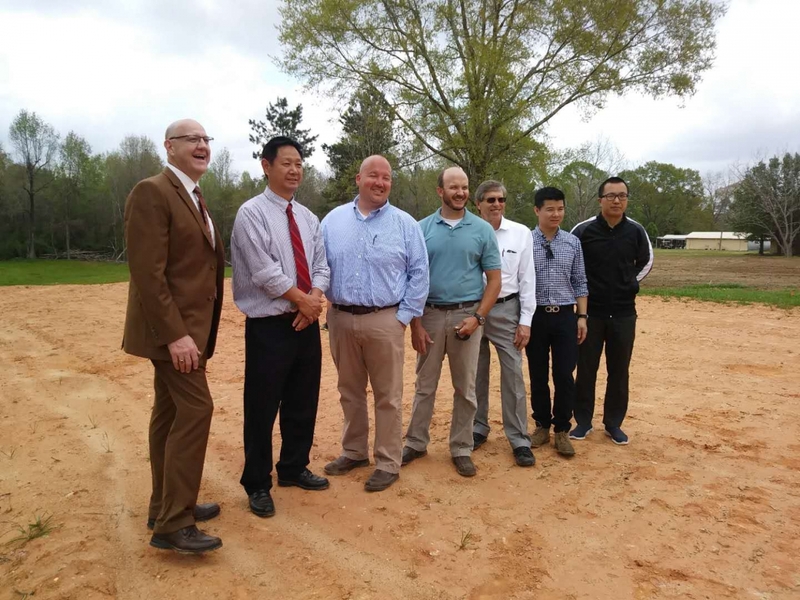 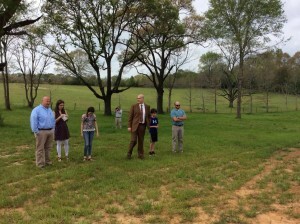 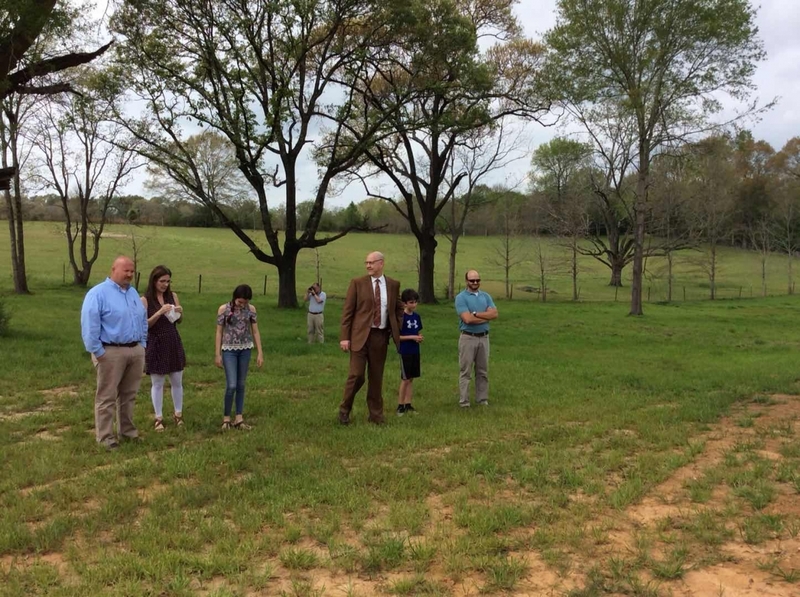 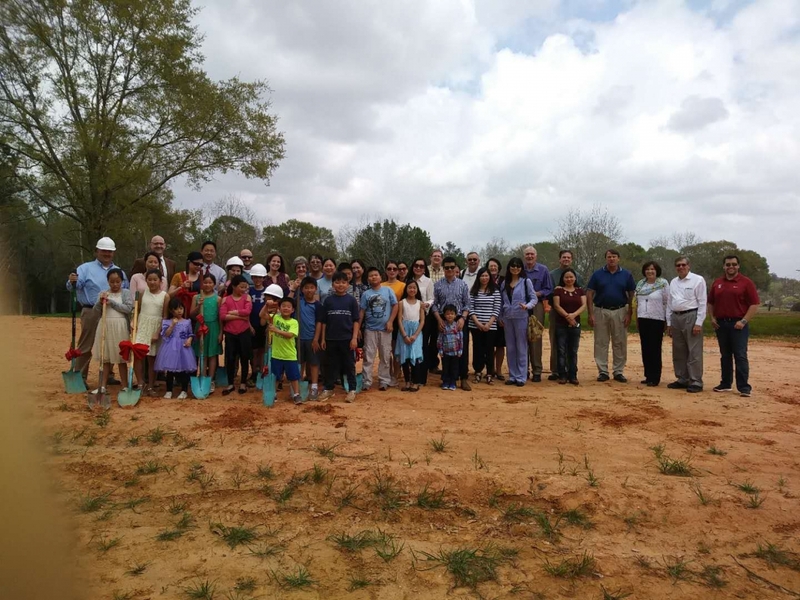 On March 25th, our brothers and sisters of HCCC, along with Dr.Will Wall from Pine Belt Association , pastor Rev.Scott Hanberry and Mike Davis , our builder Josh Moudy from Hardy Street Baptist Church, had a great celebration on ground breaking ceremony . 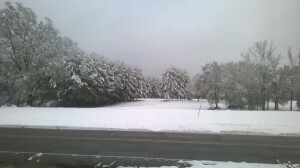 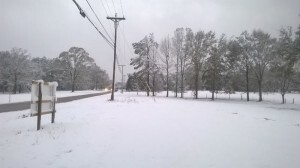 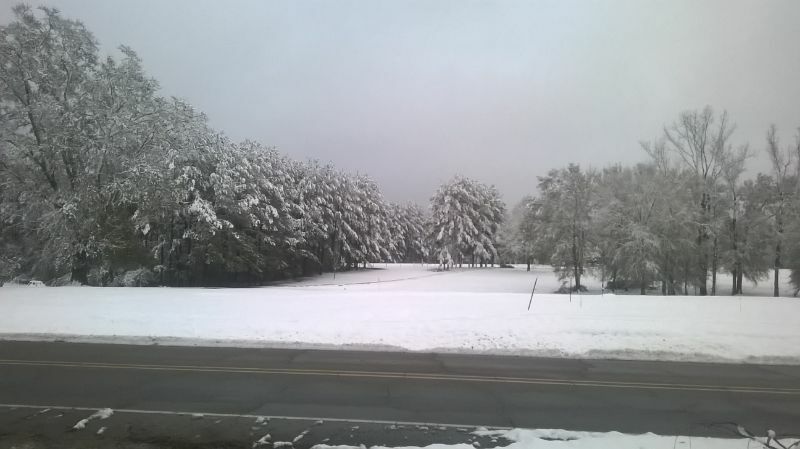 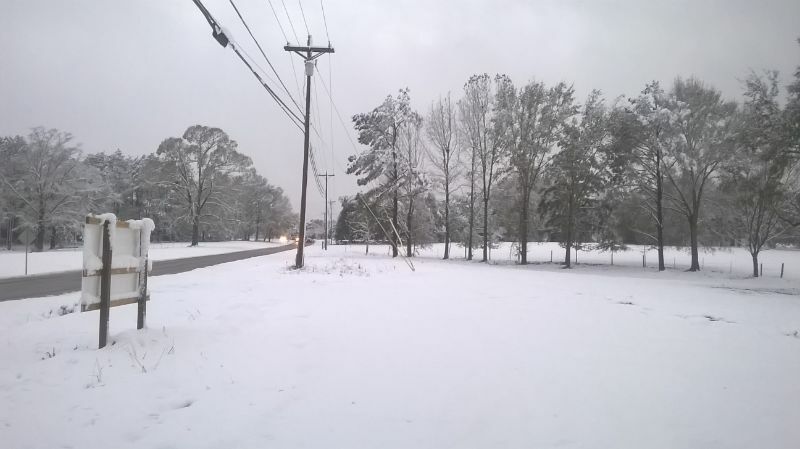 On Feb., 25th. 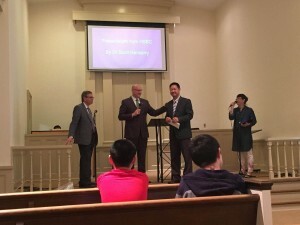 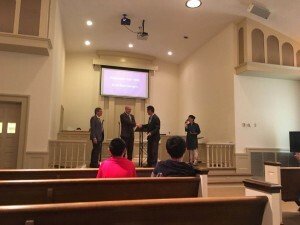 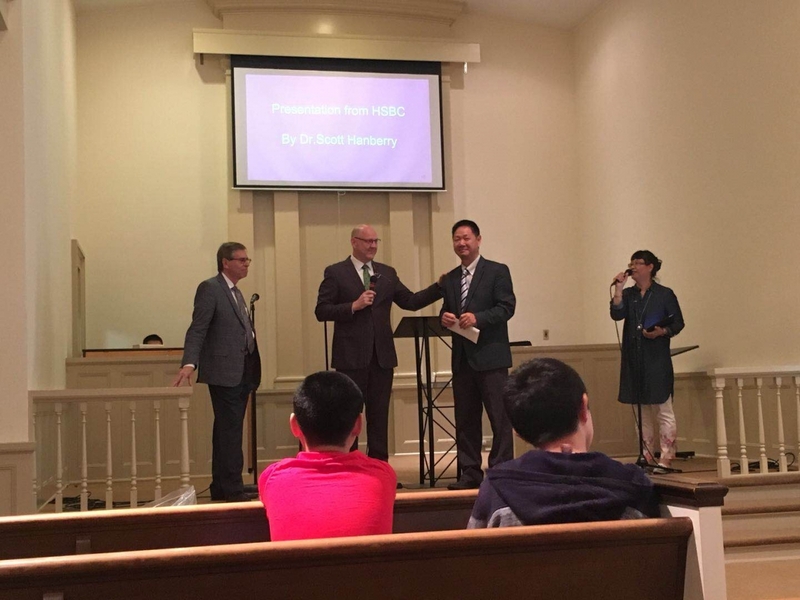 Hardy Street Baptist Church donated $10,000 for our church building, we are so impressed and so grateful for their love and generosity in the Lord, thanks to all the brothers and sisters in the HSBC! 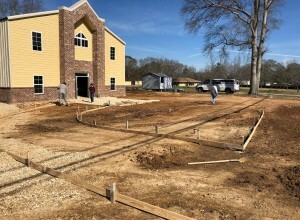 praise the Lord for the provision! 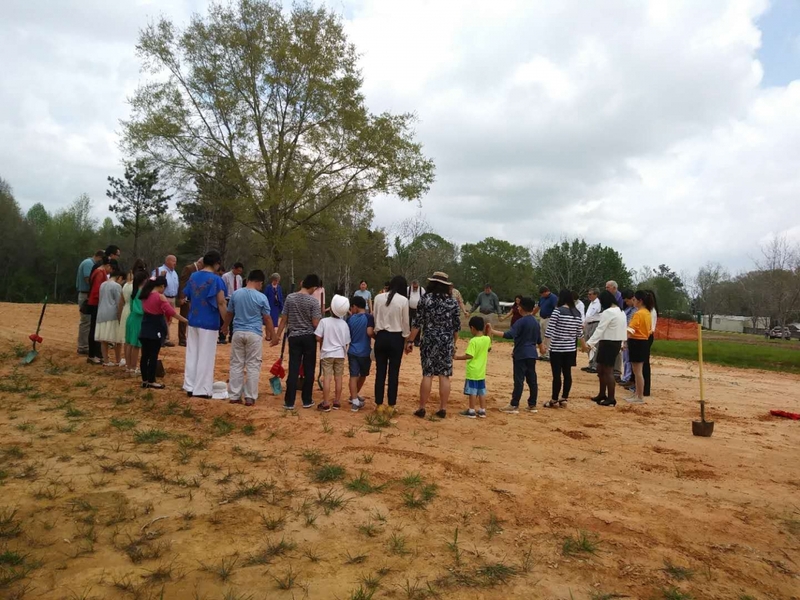 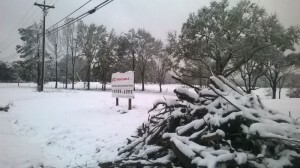 On Nov. 2017, we found a company who can help us to clean all the trees on the church land with $6000, which is a very good price for us. 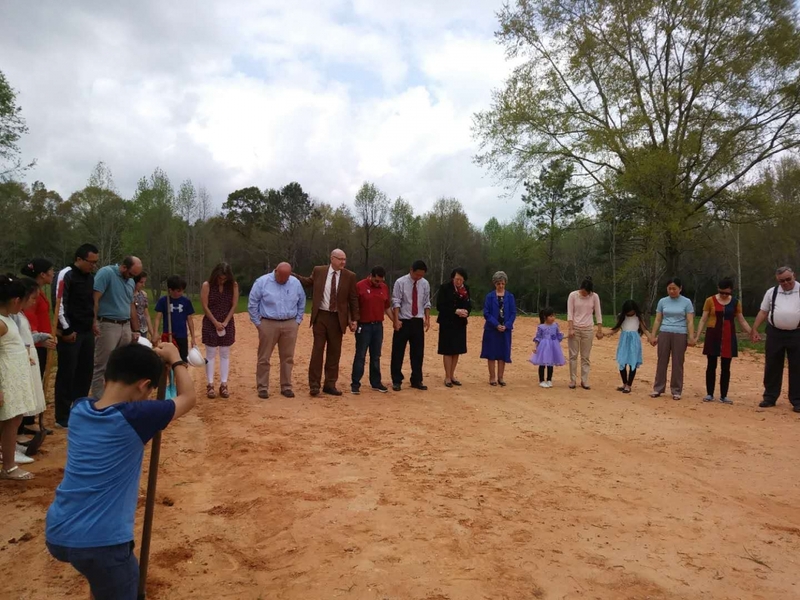 Because if we asked Tree-Cutting company to cut the forest, it will cost us about $40,000-80,000, praise the Lord for such a big saving! 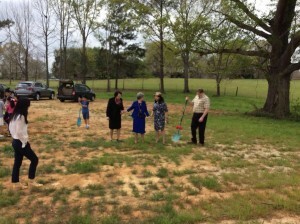 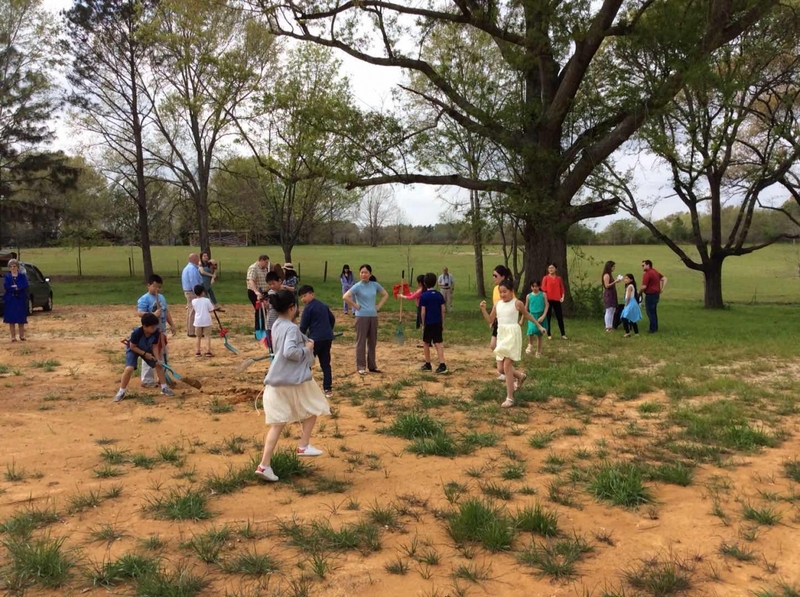 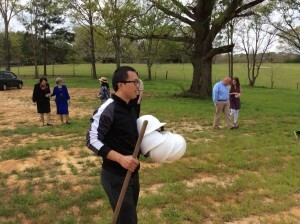 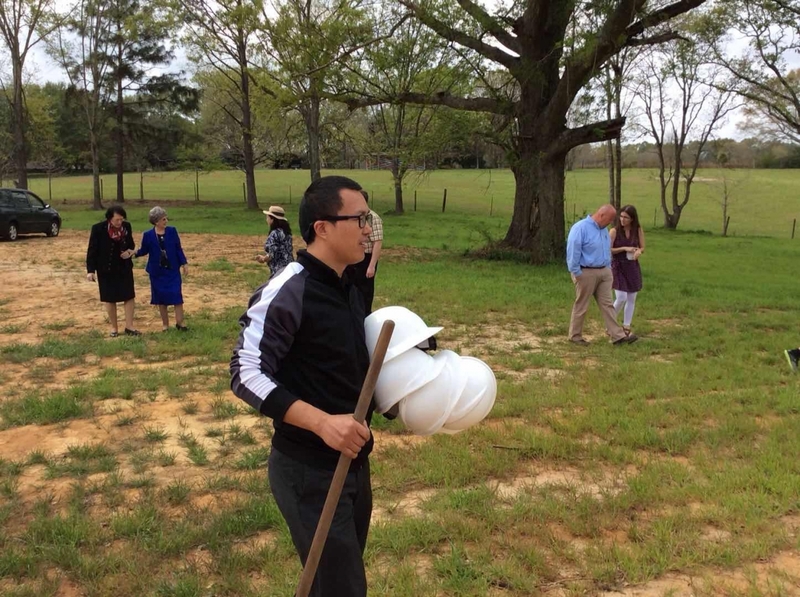 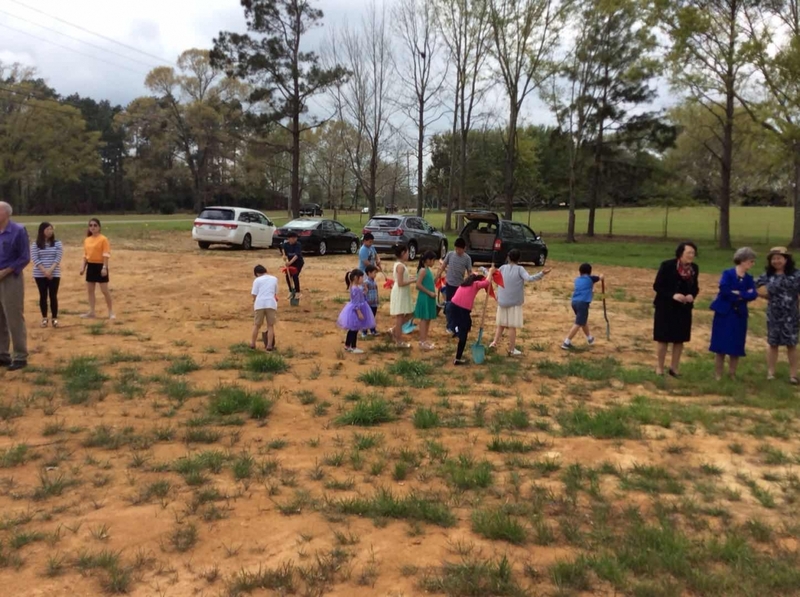 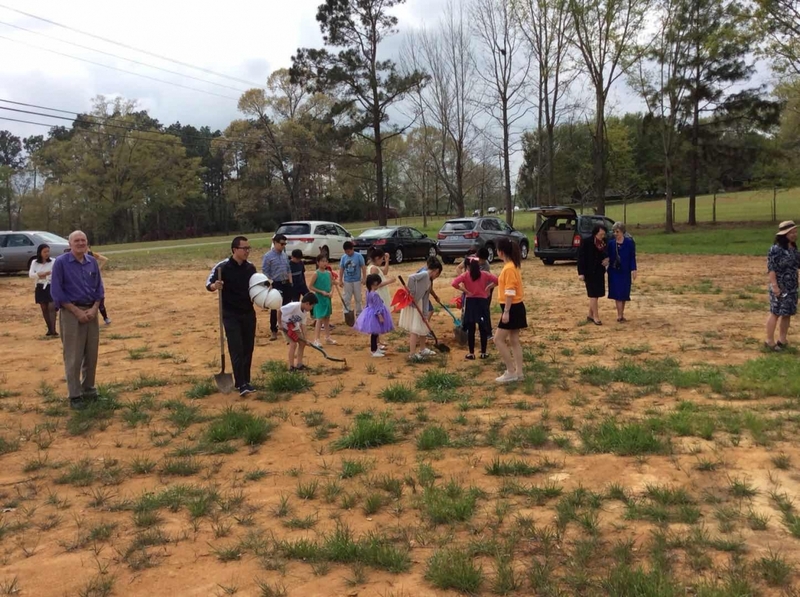 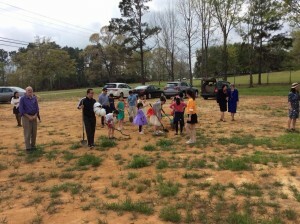 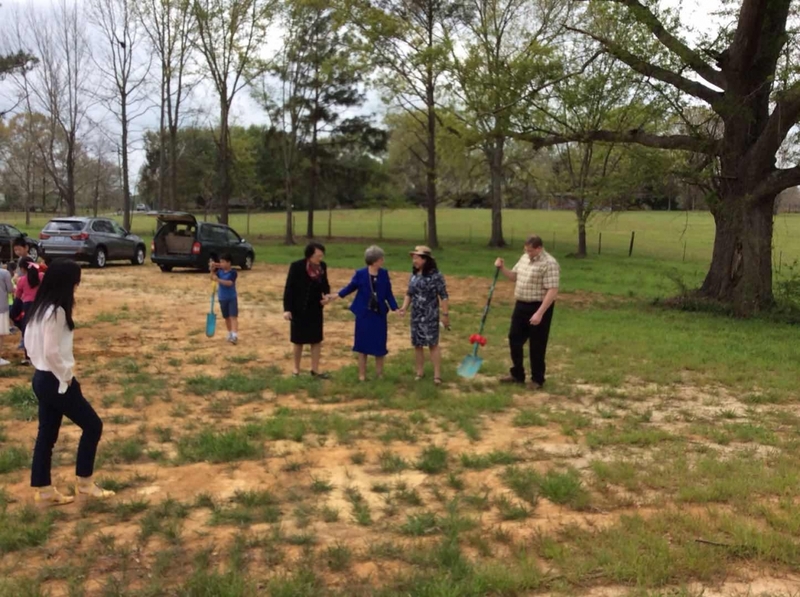 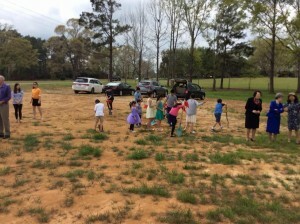 Afterward, our congregation came to the land to pick up the branches and roots. We are so grateful!